The Fashion PR team here at L.E.R. PR is pleased to see SNIDEL featured on People.com. 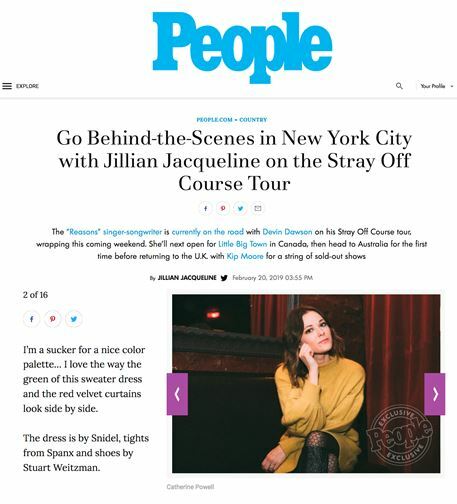 Singer Jillian Jacqueline was interviewed wearing the SNIDEL Fluffy Knit Dress.